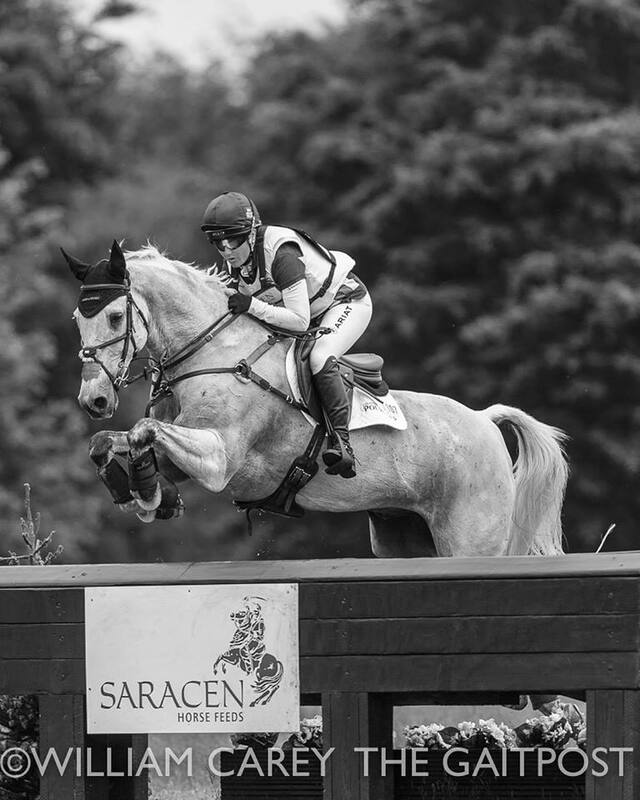 An action packed weekend at The Saracen Horse Feeds Houghton International came to an end with two wins for Britain from Laura Collett and Mr Bass and Yasmin Ingham and Rehy DJ. 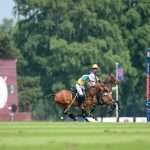 Six nations contested the British leg of the FEI Eventing Nations Cup; Britain, Ireland, Sweden, United States, New Zealand and Germany. 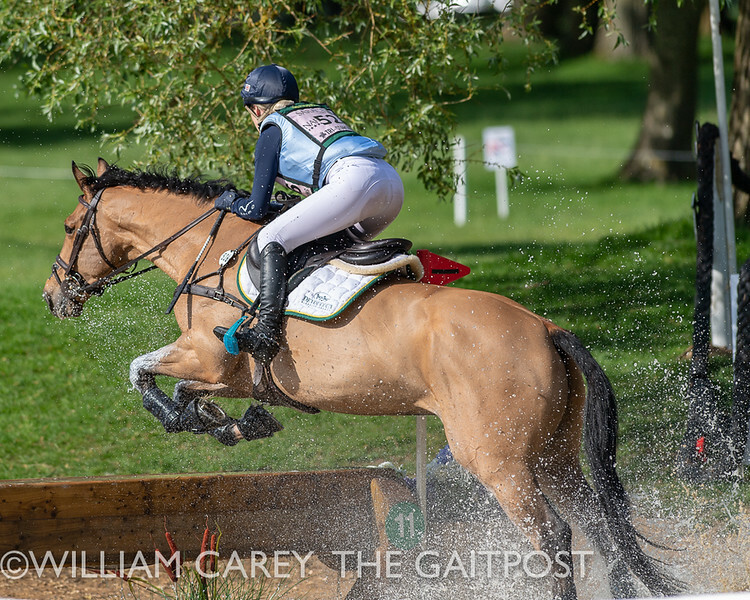 While the home side took a narrow early advantage, leading after both the dressage and showjumping phases, cross country day proved its downfall. 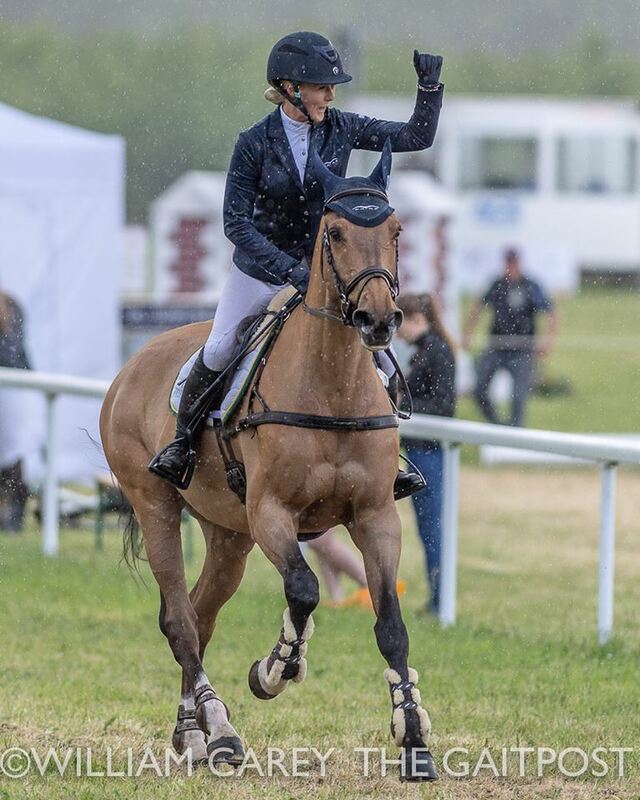 Germany’s dominance at Houghton continues and she took the FEI Eventing Nations Cup leg for the fourth successive year. Team member and chef d’equipe, Peter Thomsen, was delighted. “It looked like we were only going to have a team of three, so I decided to bring a two star horse of mine to make up numbers. Sir Boggles was a bit surprised at the start of the course but he got better from jump to jump. The American team was flawless across country, moving up to second. 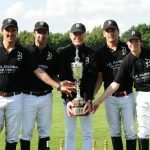 Chef d’Equipe and coach for the US emerging athletes programmes – as well as being Britain’s most recent eventing Olympic gold medal winner – Leslie Law, is a keen supporter of the Nations Cup series. “For us, getting our young riders international team experience is vital. Looking forwards we want to use the Nations Cup series more and more,” Leslie explained. Ireland held on to third place with New Zealand fourth, Sweden fifth and Great Britain sixth. At the start of the day Britain’s Holly Woodhead lay third individually but Parkfield Quintessential refused to jump the Newmarket Equine Hospital Corners at fence eight. Holly’s teammate Matthew Heath had already picked up 20 penalties at the same fence. 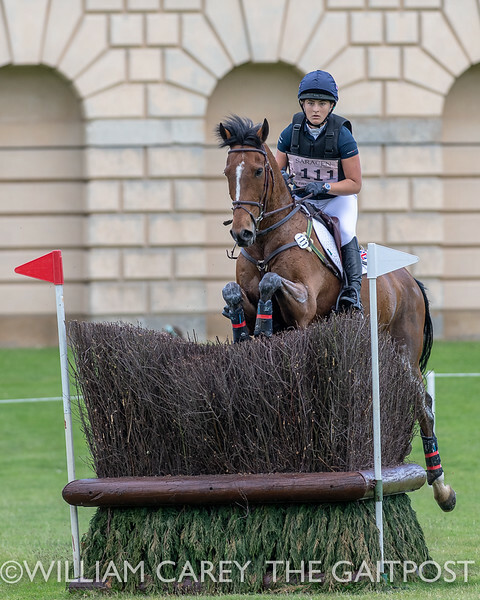 The third rider out for Britain, Katie Bleloch was unseated from Bulano at the Devoucoux Open Ditch, fence 17. Chuffy Clarke restored some moral with a good clear round on Second Supreme. 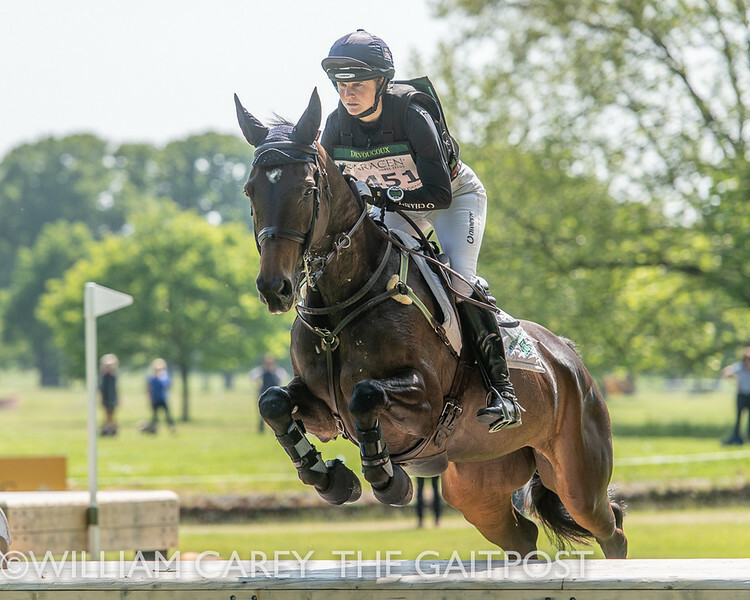 Whilst Pippa Funnell had dominated the dressage phase and remained in the lead ahead of cross country with Billy Beware, she kept her foot off the accelerator today, time penalties dropping the pair to eighth place. This opened the way for Laura Collett and Mr Bass to take the class with their dressage score finish. 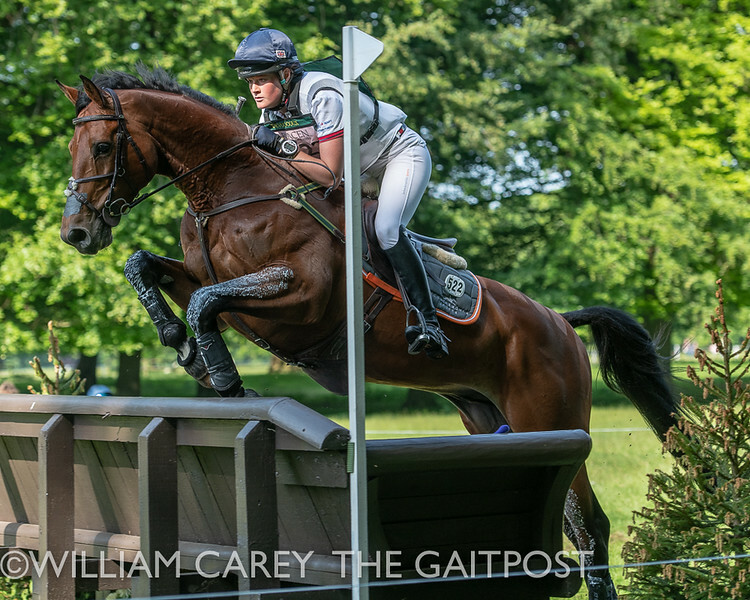 Laura also finished sixth on Dacapo and seventh on Billy Bounce. Jesse Campbell and Amsterdam II took the runner up spot, ahead of Franky Reid-Warrilow riding Dolley Whisper. The ‘two star’ competition was incredibly closely fought, with 0.2 of a penalty separating first and second places. 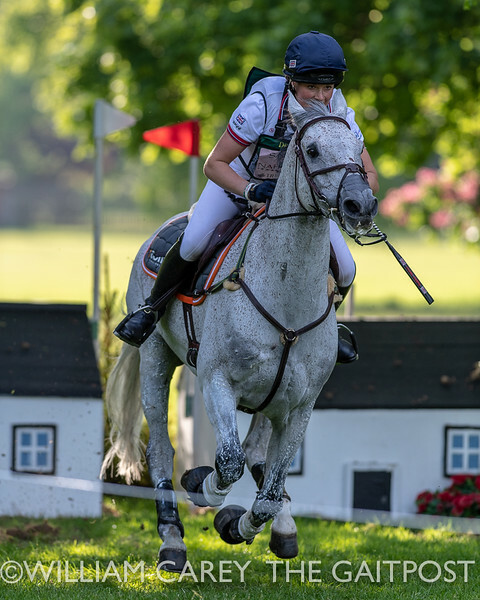 Thomas Carlile’s (FRA) stallion Upsilon lead throughout, while Piggy French moved up one place when Brook Staples’s (AUS) Doonaveeragh O Six was eliminated on yesterday’s cross country course. “It was a pleasure to be back competing Upsilon. He is a genius over fences and has been competitive from the start of his career,” said Carlile. 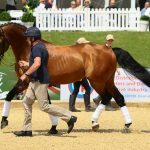 The stallion only came back into work at the end of February, after picking up an injury at last summer’s European Championship in Strzegom. Dirk Schrade (GER) was another rider to lead from pillar to post, this time in the ‘one-star’ competition. Dajara 4 was awarded the only sub-25 score in the dressage phase, to which she added nothing. Jesse Campbell (NZL) also held his position to finish runner up on board Diachello II, a horse Campbell bought from Schrade last year. “He’s a big teddy bear and very straightforward to train. I think he’ll be a very competitive horse for the future,” said Campbell. 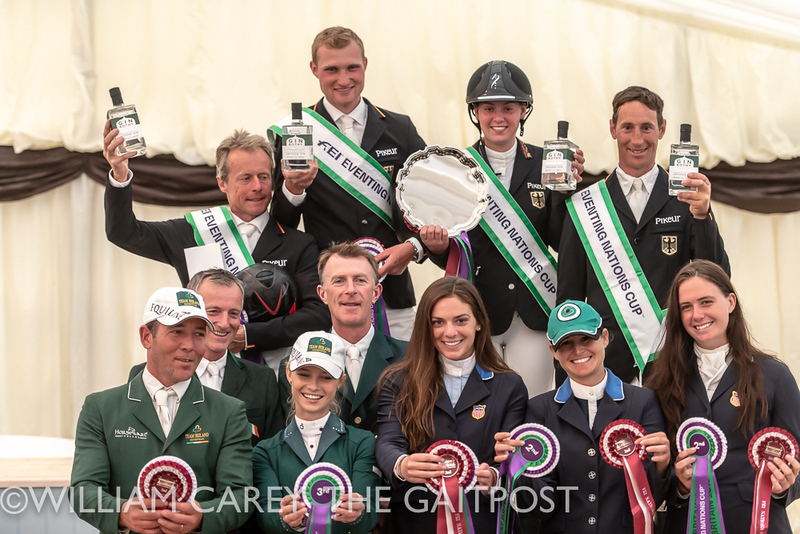 Piggy French added nothing to Highdown March’s dressage score to complete the podium lineup, while Alice Tracey climbed up to fourth thanks to a showjumping clear from Freedom Hill, all the more impressive given it was both horse and rider’s first ever three-day event. 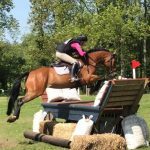 Despite holding the 1-2 after both dressage and cross country phases Bubby Upton didn’t have a rail in hand going in to showjump Cola III after Yasmin Ingham and Rehy DJ had left all the poles in their cups. 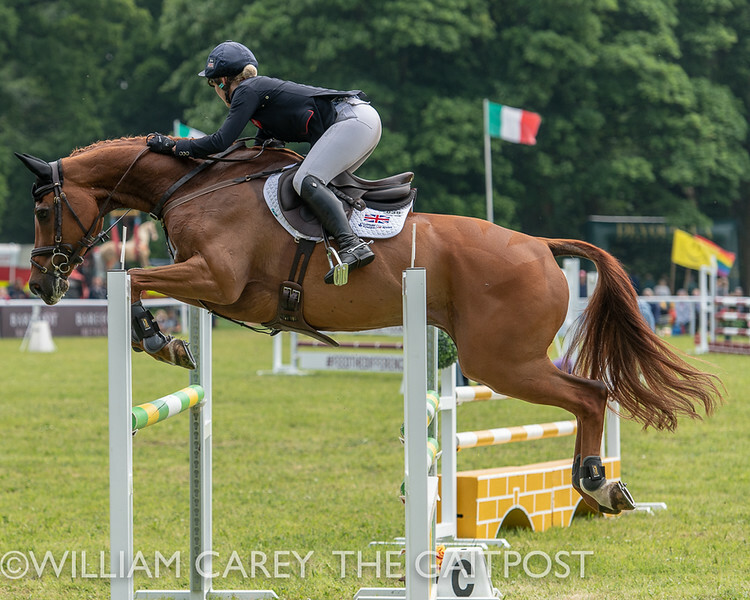 Upton had already had a rail down on her European Champion Eros DHI, and when Cola lowered part of the treble the under 21 British National Championship title slipped through her fingers. 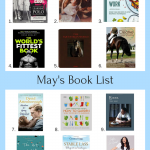 Upton dropped to second place, 0.1 of a penalty ahead of last year’s winner Felicity Collins.